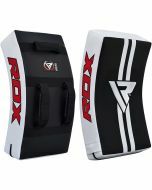 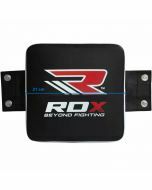 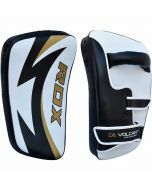 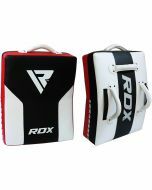 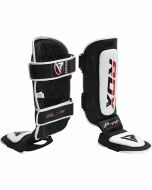 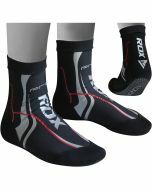 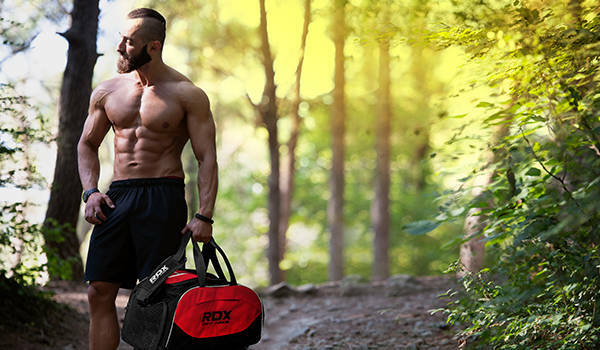 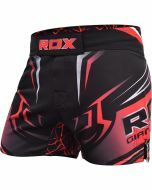 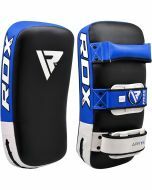 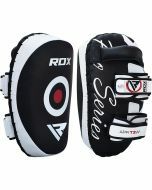 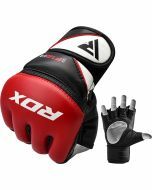 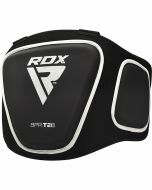 RDX boxing wall pad is made of dual layers of Maya Hide™ leather for strength, abrasion resistance and durability. 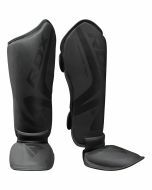 The pad is made using Zero Impact G-Core™ technology and comes with highly-efficient Aegis Protect-X™ and Max-Shock™ foam padding for perfect shock absorption. 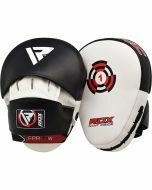 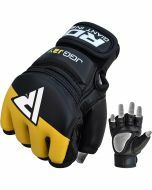 The pad comes with HG-Steel™ built frame and is perfect for martial arts training.